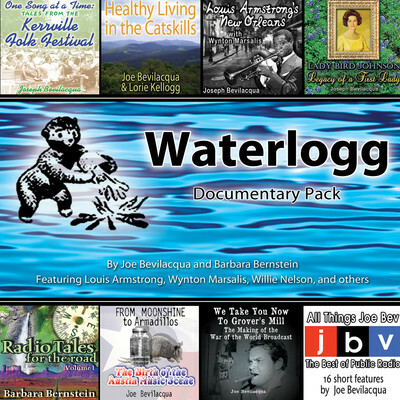 Barbara Bernstein has been producing radio documentaries for over twenty years and has received numerous awards, including quite a few NFCB Golden and Silver Reels and several NLGJA Radio awards. Her most recent productions are several one-hour documentaries, including Sculpted by Fire and Urban Green. 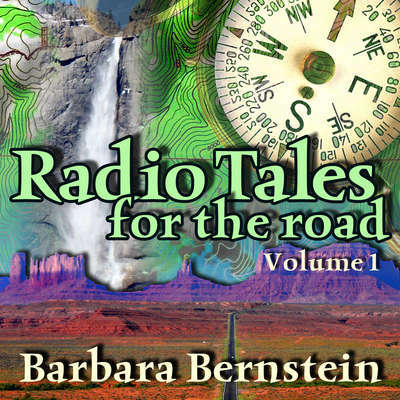 Bernstein is also a guitarist, vocalist, violist, and composer. She plays with Padam Padam, a French cabaret and tango band.